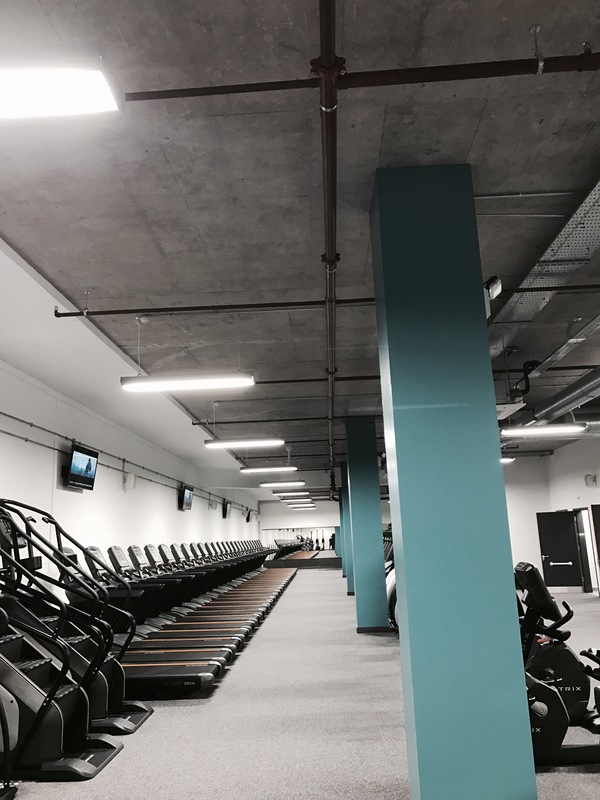 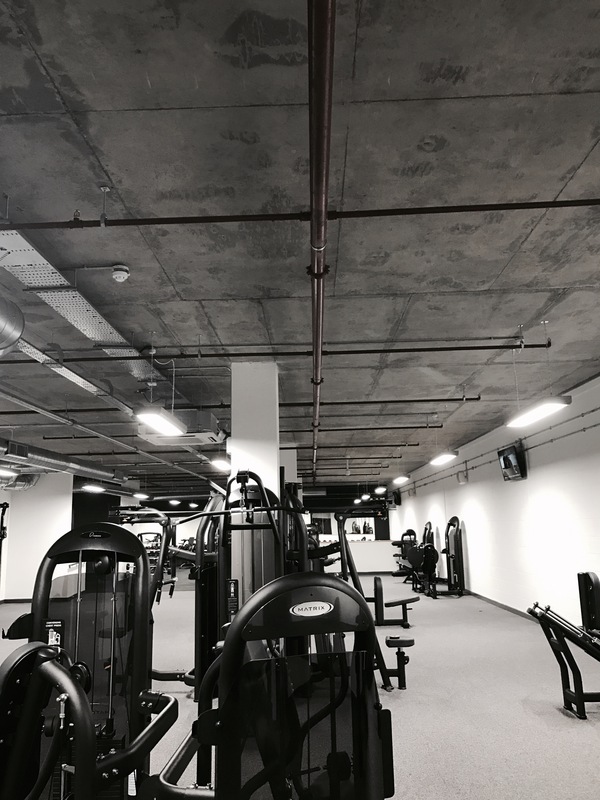 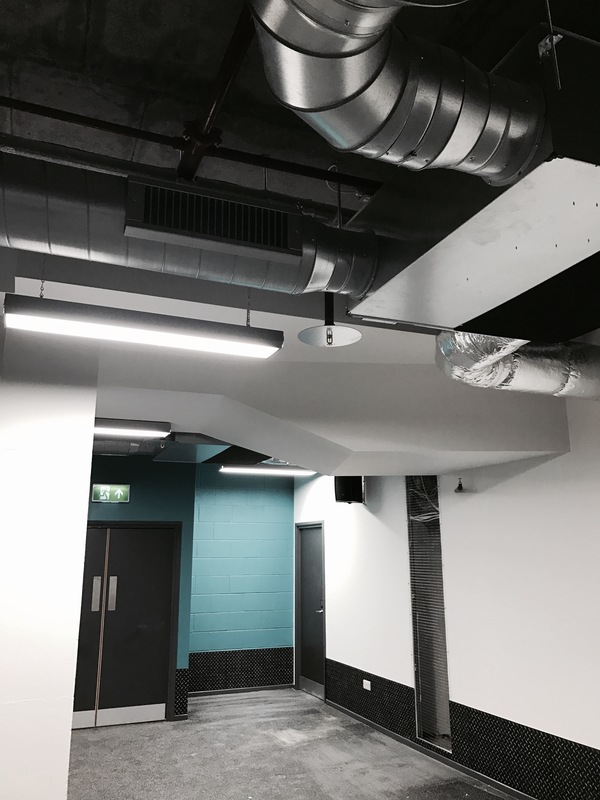 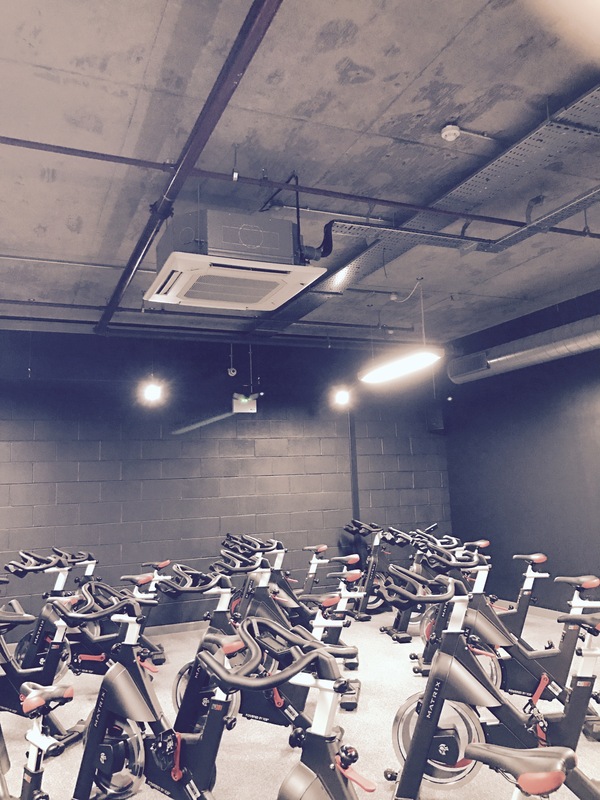 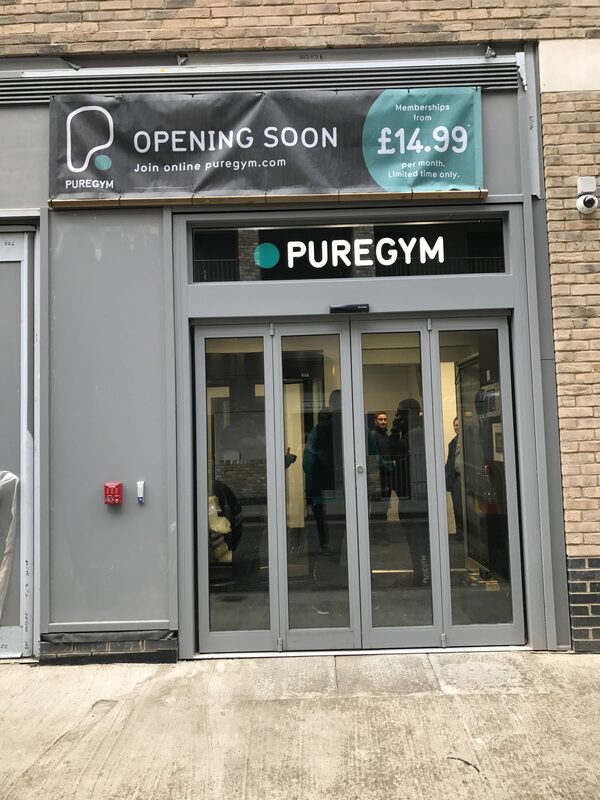 PureGym Shoreditch is part of the new Galliard residential development on Cygnet Street, just off Shoreditch High Street and Brick Lane. 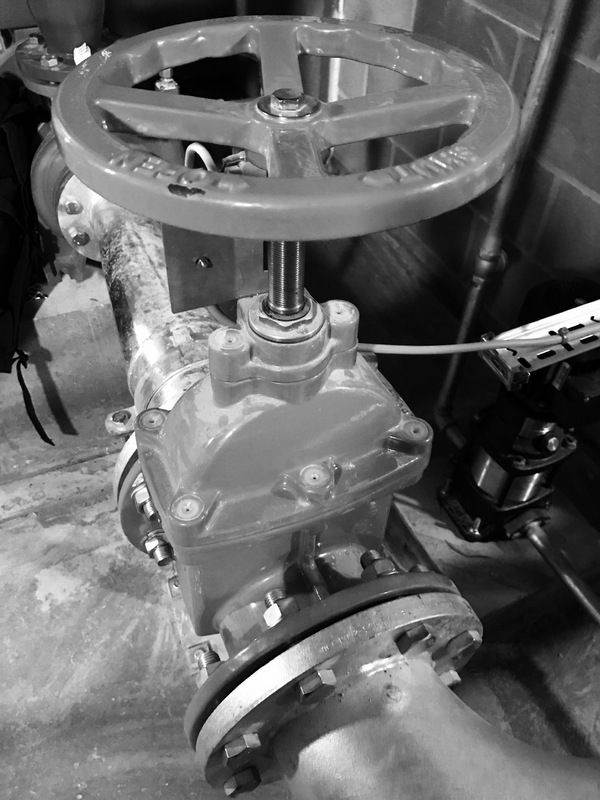 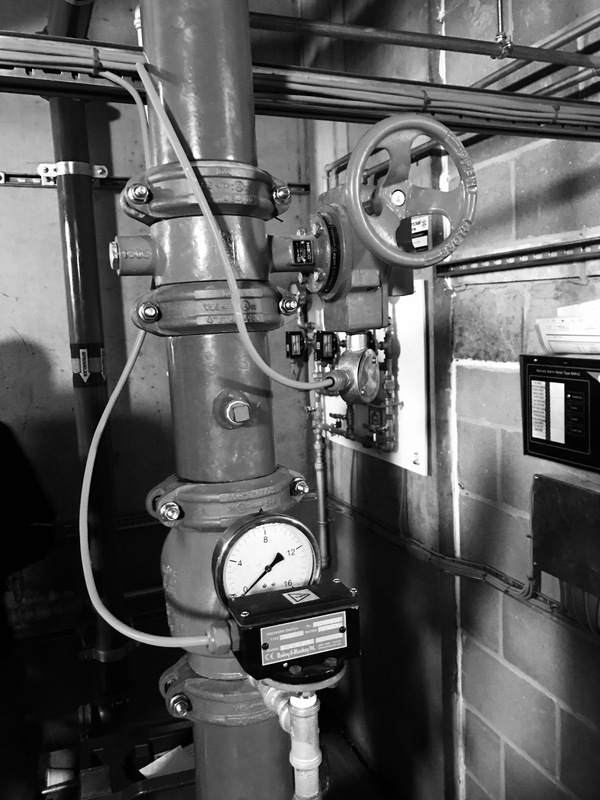 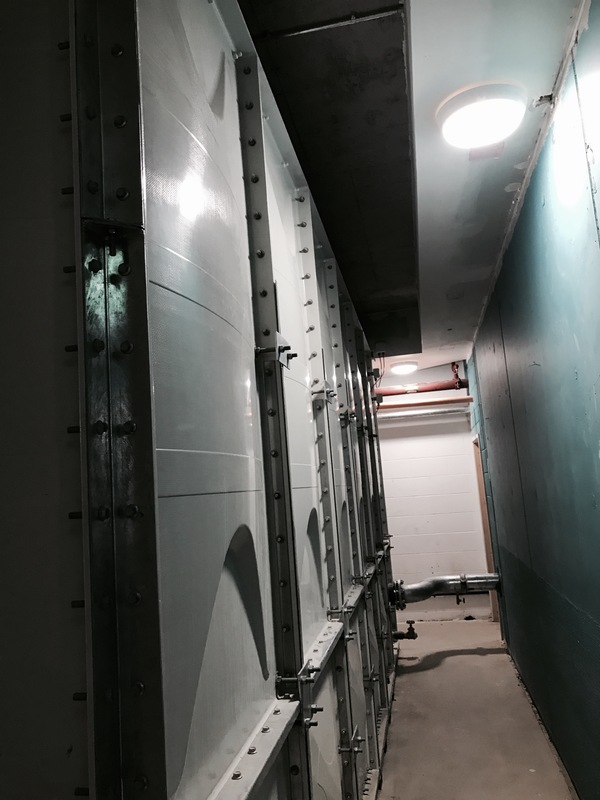 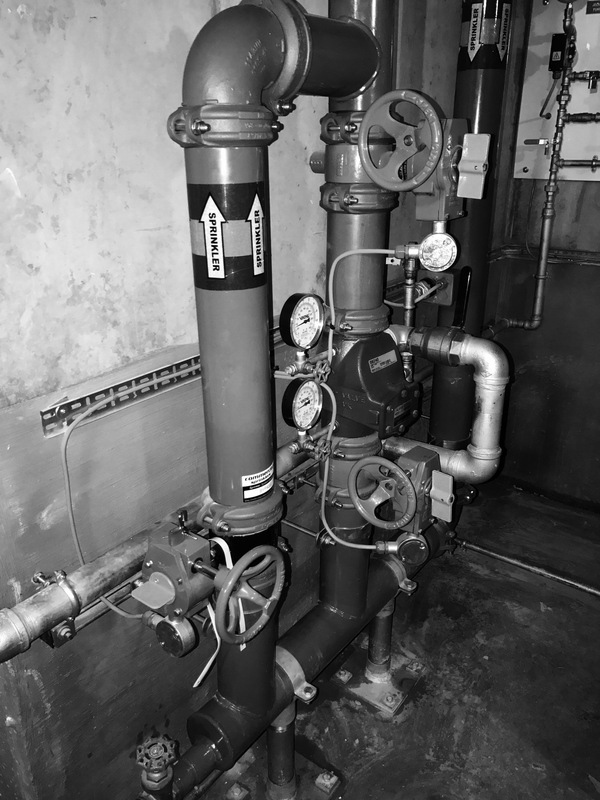 Commercial Sprinklers has installed an OH1 sprinkler system protecting the entire unit, the water feed is a full holding 55,000 l GRP tank pumped by a Grundfos Pump. 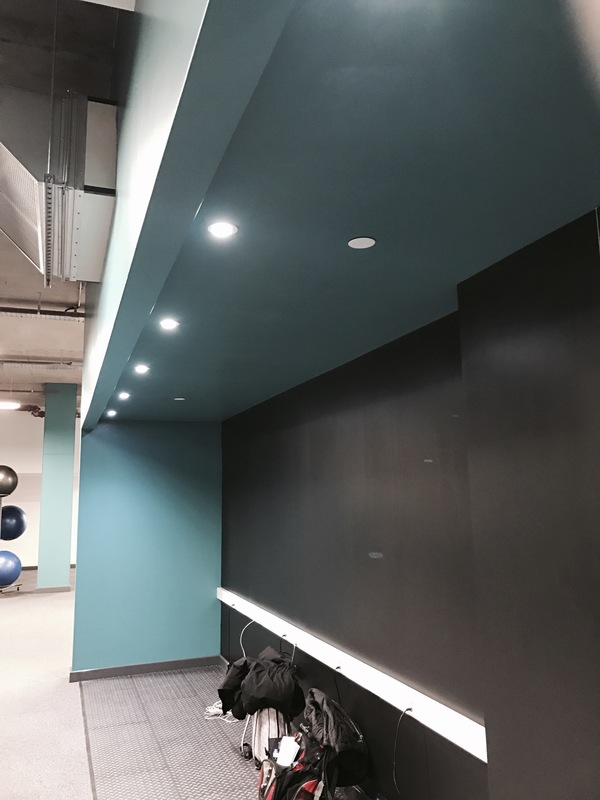 The Project is due to complete in Jan 17.